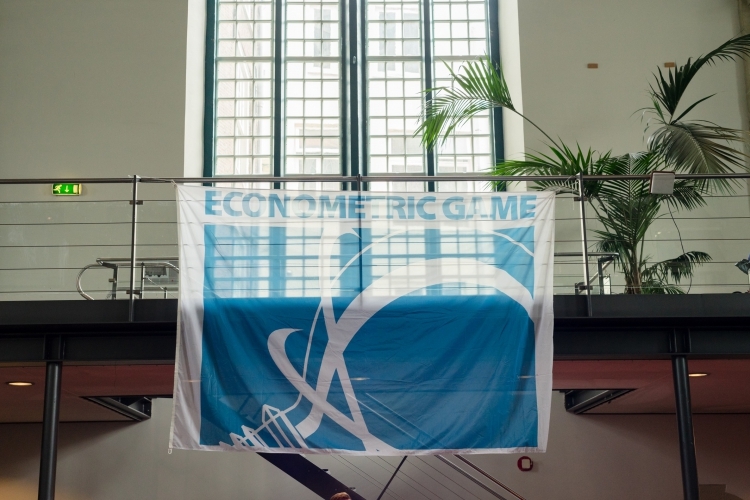 This year the Econometric Game, also known as the World Championships of Econometrics, took place 5, 6 and 7 April. This video gives an impression of what this prestigious event hosted by the VSAE looked like. During the Econometric Game, top students from the field of econometrics representing world class universities try to solve a challenging socially relevant case. The winner of the 2017 Econometric Game is.. Harvard University!